Check Wordscapes 16 January 2019 Daily Puzzles Answers here. To find answers to any Previous Wordscapes puzzle Click here. For more latest solutions visit this page daily. 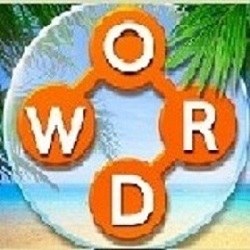 Wordscapes is the most popular puzzle game developed by PeopleFun Inc. The game comes with lots of Crossword puzzles. Here players need to find out the exact answer by merging letters. Players need to guess the answer based on the Clue words. The Wordscapes Puzzle game comes daily with new puzzles and Clue words.